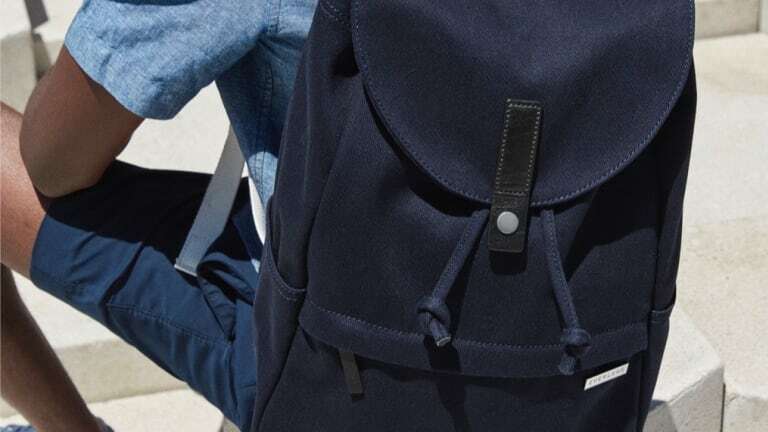 Direct-to-consumer kings Everlane just unveiled a new line of backpacks every stylish guy should consider. There are three different models currently available. 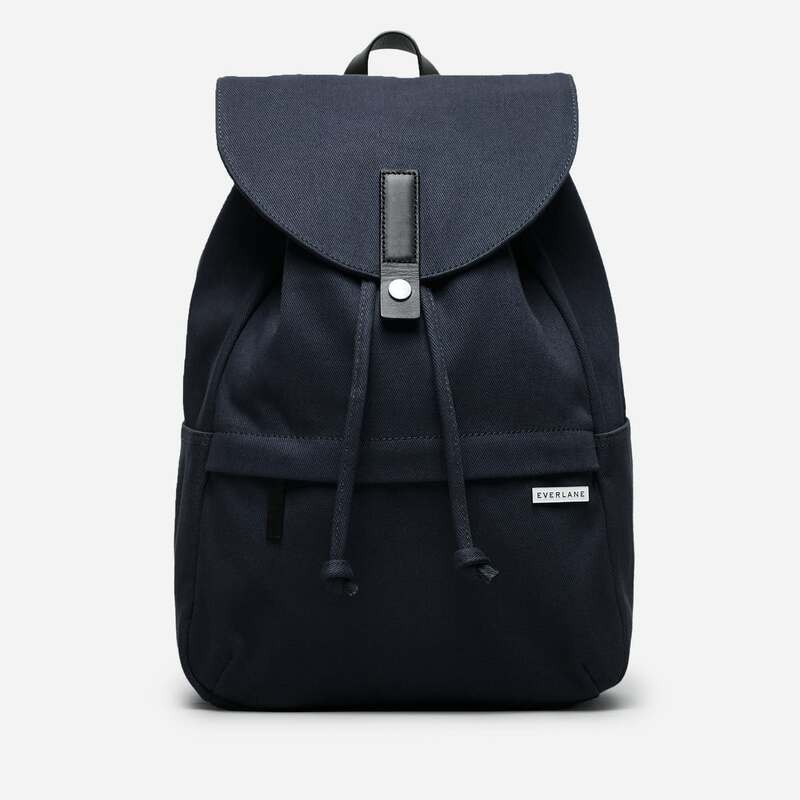 The first is a simple nylon backpack that features a large main compartment, a slim rear pocket for your laptop or tablet, a front slip pocket for small essentials like a phone charger and keys, and super simple side pockets for things like a water bottle and your sunglasses. It comes in two sizes with prices starting at just $38. 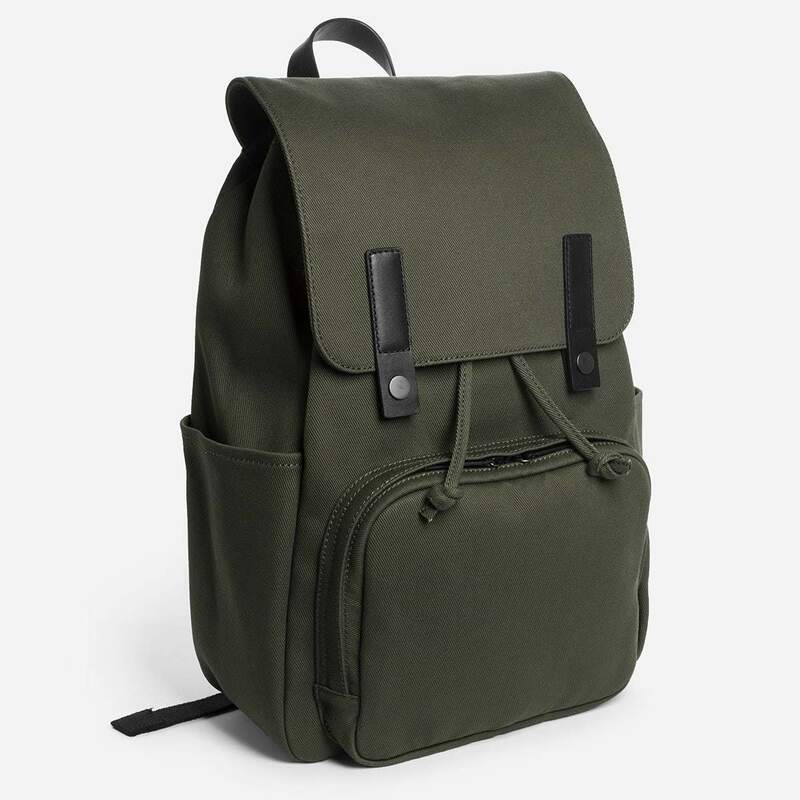 The second model is particularly cool and an updated, elevated take on their best-selling backpack you've probably seen a million times before. 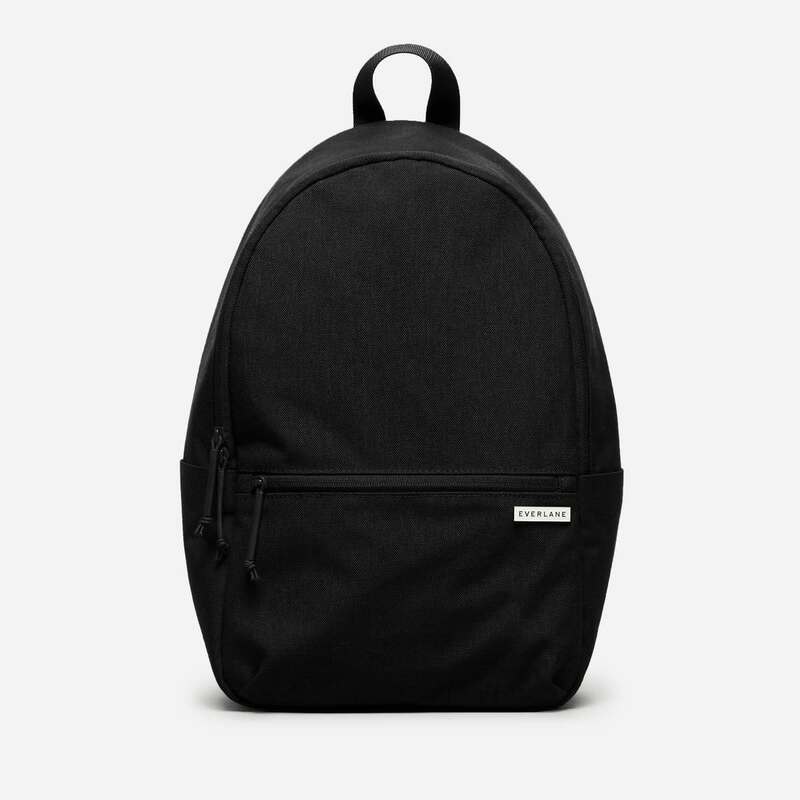 It's designed with a new cinch-top closure and has all the minimalistic charm you'd ever want from a bag and then some. It also comes in two different sizes with prices magically starting at only $55. 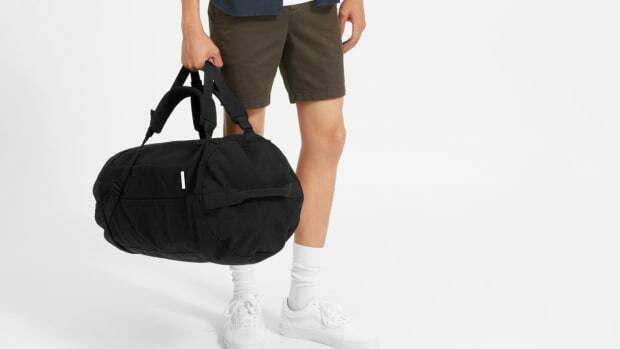 Finally, there's a double snap backpack that features a padded interior laptop compartment, YKK zippers, and two side slip pockets for on-the-go items. 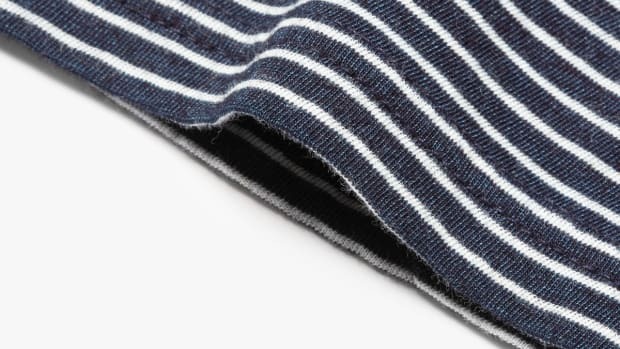 This one only comes in a single size and has a pricetag of $68. 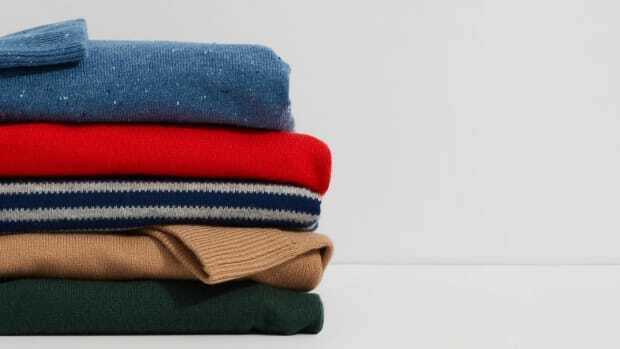 For those who appreciate simple aesthetics and fair prices, don't sleep on this collection.